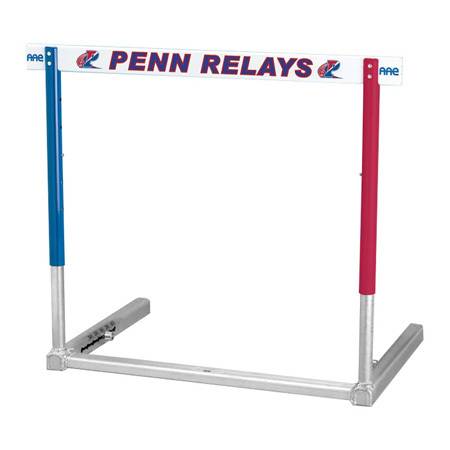 AAE International/College 90° Hurdle 47"
Watch this "manual" track hurdle out perform any "automatic" weight adjusting track hurdle. 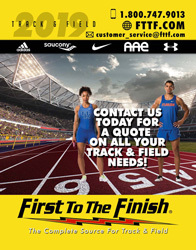 It has virtually no maintenance versus automatic models that may require hours per hurdle to maintain... plus automatic hurdles only carry a 1 year warranty on their adjustable parts versus our 20 year warranty. Push-button height adjustment to 30"/33"/36"/39"/42"
Product Reviews: AAE International/College 90° Hurdle 47"